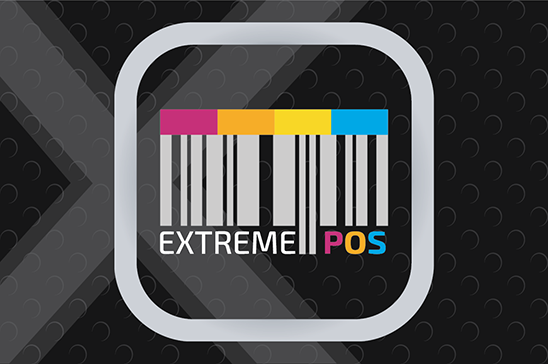 Extreme POS is a Point of Sales software with sales-purchase, store-inventory & core accounting system. Its one of the best shop management system- POS software in Chittagong. Install a free trial version of the windows based POS software to check the benefits & features of the POS software. After purchasing Extreme POS software, our software support team will ensure service & support for 1 year. You can also make the operation easier with video training with also the manual operating system for Extreme POS Software. 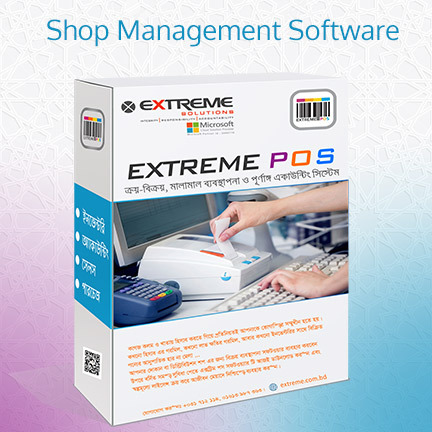 Superstore POS software company in Chittagong with shop management system. POS terminal price in Bangladesh. POS software Dhaka. POS hardware in Bangladesh. POS machine price in Bangladesh. Inventory management software in Bangladesh. Inventory software Bangladesh. 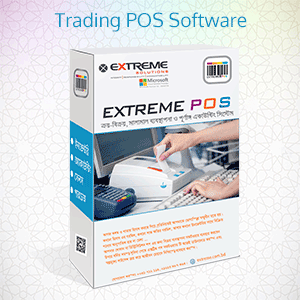 Free pos software in Bangladesh.